A shared vehicle system could reduce the number of cars in cities to a little as 4 percent of current numbers, new research shows. Such systems – where cars, possibly autonomous, would cruise around a city and people would call one up using an app on their phone – would dramatically reduce traffic congestion and pollution. 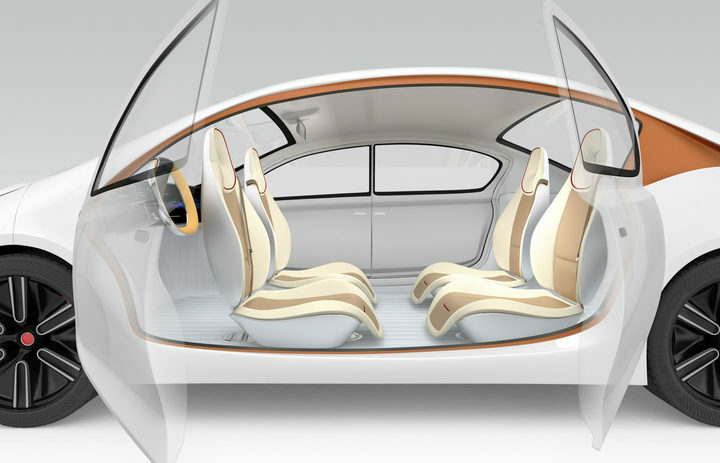 Passengers would sit in the back, sharing the car with others, and do their emails while the vehicle takes them to their destination. The International Transport Forum research focused on Finnish capital, Helsinki, and arrived at its four percent figure based on its most optimistic scenario involving shared vehicles, like large taxis or minivans, combined with existing public transport on fixed routes. The forum’s previous research, in 2015, estimated a fleet reduction to 10 percent, based on transport modes in the Portuguese capital, Lisbon. Both findings are seen as credible by experts in New Zealand, where cars often sit in a garage at home all night and at a carpark at workplaces during the day. Estimates of actual car usage vary between 5 percent and 15 percent of an average 24-hour period with vehicles sitting idle for the rest of the time, making purchasing a car very expensive in real terms. It also gives cars a high environmental impact, when their lifetime environmental footprint is taken into account. Under a shared-vehicle scenario, the real costs of purchasing vehicles would be shared between all who use them. Car experts think the benefits identified by the forum would vary and be far less significant in rural areas than in big cities but the impact could also be improved with varied working hours so rush hour would be less hectic. The benefit would be real either way, according to the forum. 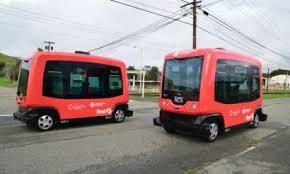 “Replacing private car traffic with new shared mobility services in urban areas dramatically reduces the number of cars needed, significantly cuts CO2 emissions and frees large swathes of public land for uses other than parking,” the forum report said. Can ride-sharing finally revolutionize public transport in Dhaka?